Gracie Mansion will reopen for public tours starting next month, and visitors will be welcomed with a new, diverse art collection. 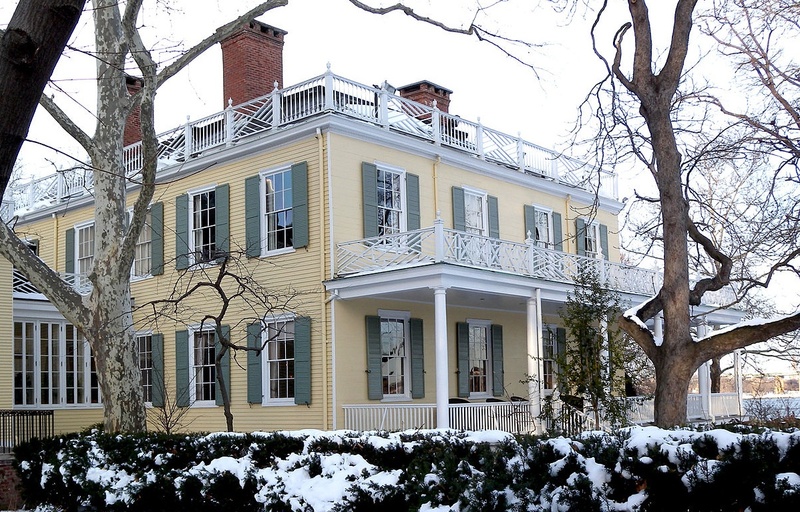 According to the Wall Street Journal, “Mayor Bill de Blasio’s wife wanted the art and objects inside the 1799 home where her family now lives—one of the oldest surviving wooden structures in New York City—to be a broader and more accurate reflection of the city as it looked in the late 1700s and early 1800s.” She therefore brought in 49 new works that include “portraits of freed slaves, historic documents, imported goods and items traded to American Indians.” The new installation is called “Windows on the City Looking Out at Gracie’s New York” and will be unveiled at an open house on October 25th. “The New York City experience has always been one of many peoples and many cultures. I’m delighted that this new installation will reflect our vibrant history — and remind us all that this city is always at its best when we make room for everyone,” said Mayor de Blasio. “I can’t imagine anyone going through this life and looking up at the walls and handling objects with no reflection at all of who you are as a person and your contributions to what made that world,” Chirlane McCray added. To attend a public tour of Gracie Mansion, beginning on November 10th, city residents will have to enter to win tickets through a lottery.